Home » Categories » Choice & Control » Disability Rights » Videos » Accessible Travel – What Is Good Accessibility? 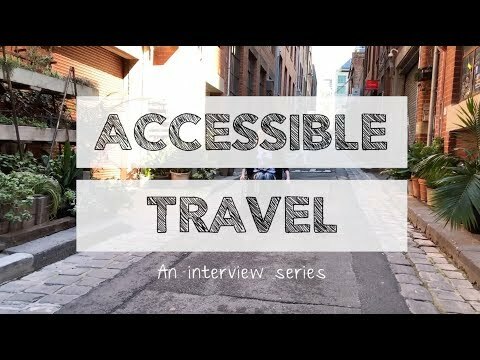 An online documentary series about accessible travel and the importance of accessibility in the tourism industry. Created by disability travel blogger and wheelchair user, Stacey Christie.